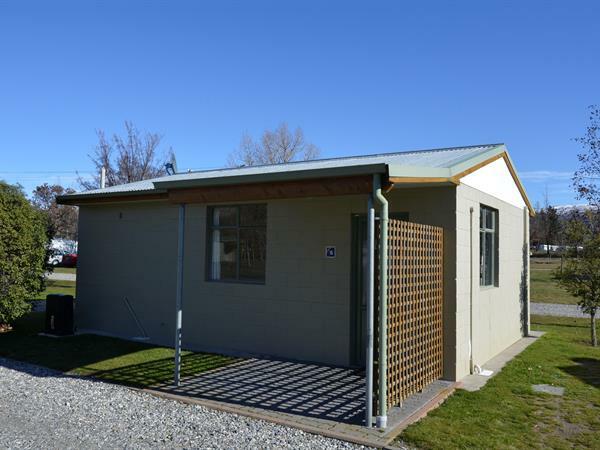 Your ensuite unit is quaint, cosy and private with nice big windows providing a light and airy living area. The ensuite units are an affordable option incorporating the simple pleasures of home. Each unit includes a shower and toilet for your convenience. There is also a TV and a fridge to keep your perishable and drinkables fresh and cool, and breakfast making facilities of jug and toaster. There is also a dining table in the room and be sure to utilise our modern communal kitchen facilities or our outdoor BBQ area located close by. There is a double and a single bed in each unit accommodating a maximum of three people.